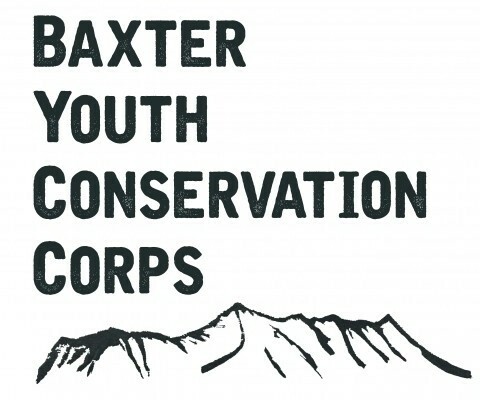 Friends of Baxter State Park is an independent citizen group with a mission to preserve, support, and enhance the wilderness character of Baxter State Park in the spirit of its founder, Governor Percival Baxter. Learn more about our mission. 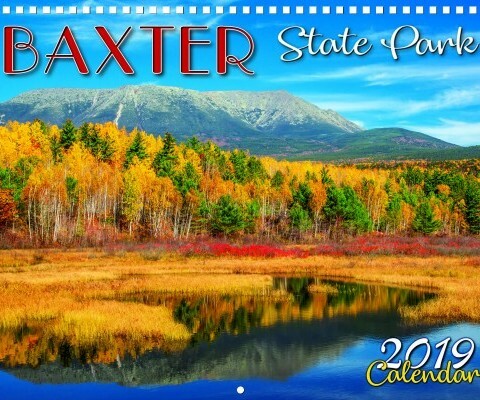 Baxter State Park is a 209,644-acre public wilderness area in northern Maine. 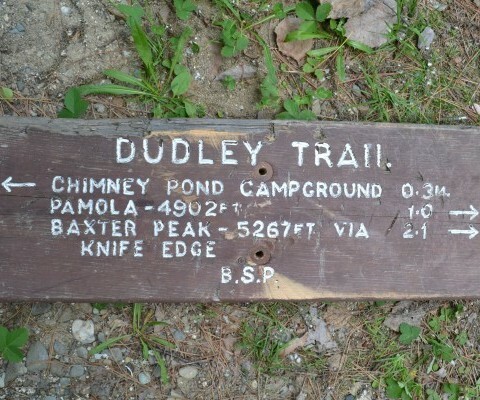 Former Governor Percival Baxter gave the Park to the people of Maine with the mandate that it remain forever wild. Explore his park and his vision. Volunteering is a great way to directly participate in the stewardship of the Park. From splitting wood to painting and maintaining trails, there’s something for everyone. Learn more about volunteer opportunities. 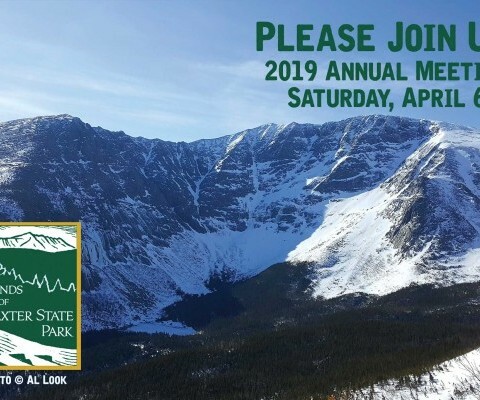 By contributing to Friends of Baxter State Park, you can help ensure that the Park forever remains the spectacular wilderness area that it is today. Learn more about donation options, or become a member today.